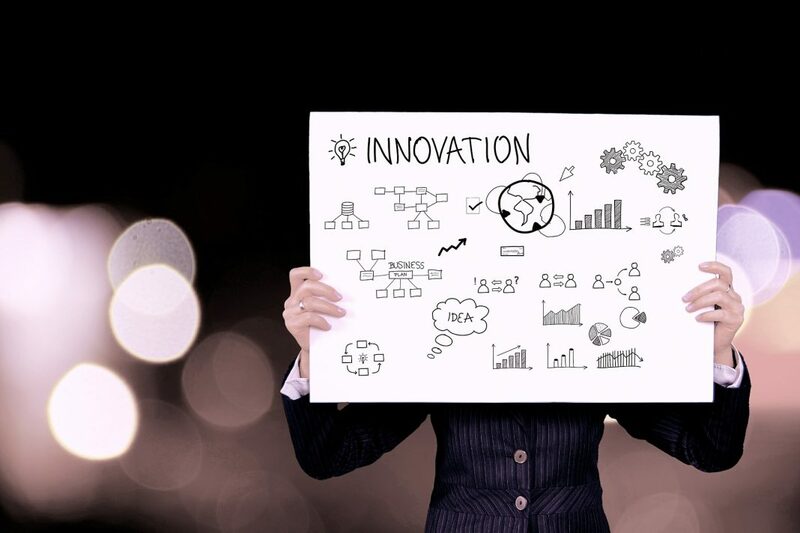 research produces knowledge, innovation uses the knowledge to improve and generate products and services which are recognized as a value and paid by the market. No adoption by the market, would mean no innovation. The term “value” has assumed recently (substantially since the 3-14 June 1992 Earth Summit in Rio De Janeiro, focused on climatic changes) a new semantic meaning, because it has included the paradigm of sustainability; in turn, sustainability has been recognized as environmental, social and economical — the “triple issue”. We could conclude, in line with the scope of this conference, that innovation has to be verified and accepted should it pass a “sustainability test”. Innovation is about not only products / services but also processes. The awareness of the process is the key, once the “people factor” is taken into account. Besides R&D people, new communities of contributors are increasingly involved in the business operation of enterprises side by side with employees — partners, startups, SMEs, solution providers (mostly unknown, e.g. utilized through crowdsourcing platforms), etc. These players in the “innovation framework” are called to participate to the innovation process thanks to the Open Innovation paradigm, rather than policy maker decisions, in house R&D, etc. extrapolate trends: detection of “weak signals” – often in cross sectors not initially addressed or expected (“serendipity”) – may originate great opportunities. Open Innovation is changing the investment borders. We were used to fund innovation setting strict rules to participating entities — e.g. to belong to the “Region” or “State” in order to raise funding. Today tenders do not require regional belongings, as solutions and fundraising can be cross-border, cross-sector and global. Such approach, still applying local occupational metrics, is becoming territory-free as far as solutions and funding are concerned. Open Innovation greatly benefit from the “Theory U”. The associated model requires open mind, open heart, open will in order to discover the emerging future and the side spots, necessary to launch actions (see U.lab courses at MIT). Linking “listening” with “prototyping” in every person leads to a new kind of leadership, the “emerging future leadership”. At SGI, we are using this new paradigm to improve the connection mood among people and produce better ideas, knowledge and projects. We are assisting to a relevant paradigm shift in the contribution to innovation. Small organizations are more and more contributing to it, and large enterprises are reducing their in-house R&D investments, balancing risks by applying new strategies: joint innovation with small companies, incubation / acceleration and / or acquisition of startups, broad ecosystem of partners to jointly develop new solutions / technologies.